With the demise of militant leaders Omar Maute and Isnilon Hapilon, who were affiliated with the Islamic State of Iraq and the Levant (ISIL), the government announced the end of the siege in Marawi City on October 23, 2017. Since then, the city has seen a flow of support from the government and various organizations. But for entrepreneurs who, prior to the siege, owned and operated businesses with potential for growth, the remnants of the crisis live on. As Juffali Magarang, owner of Juff Creative Studios, can attest, rebuilding a business post-siege is an ongoing and bittersweet process. While citizens have had more than a year to pick up the pieces from the offensive on Marawi, Magarang says businesspeople need more time to bring businesses back to their pre-siege state of health. For Juff Creative Studios, its pre-siege state of health meant having a monthly average of 13 bookings for photography and videography services during weddings and special events. But the destruction and loss of most of the property needed to run the business meant the studio needed to start from scratch. Originally a graphic artist, Magarang says taking photos was a mere hobby, but in 2014 he saw an opportunity. “I realized there was no Maranao creative photographer who did professional covers for special events in our home town. I did know of a few talented Maranao photographers, but I didn’t know of anyone thinking of turning their passion into a business.” He adds that many people in his community did not consider photography as a decent profession with long-term prospects—even until today. With a steady and lucrative business, Magarang was perhaps on his way to making his vision for himself come true. His studio offered three packages: the Simple Package, priced at Php15,000 for one photographer and one videographer; the Grand Package, priced at Php25,000 for two photographers and two videographers; and the Royal Package, priced at Php38,000 for three photographers, three videographers and one same-day edit videographer. Then on May 23, 2017, the siege began. Early in the morning, Magarang and his family members were able to safely leave the house and head for Iligan. “I only brought a few pieces of equipment—my Canon 6d DSLR, laptop and hard drive—thinking the attack would be over in a week and we could go back to our normal lives. But now it has been a year yet I’m still very far from getting my business back to its previous 100-percent status.” With limited equipment and support, it was challenging to keep the business going. “I did not have a single booking for the next three months since the siege started. It was depressing,” he shares. Instead of giving up, however, Magarang tapped into his other interests and skills for the time being. Besides photography, he also enjoyed cooking. He spent Php500 to buy ingredients and, together with a Ramadhan food pack from DSWD, cooked his chili chicken specialty. He posted about his product on Facebook and sold it in a plaza in Iligan. Later on, he added items to his menu and started delivering to nearby offices. 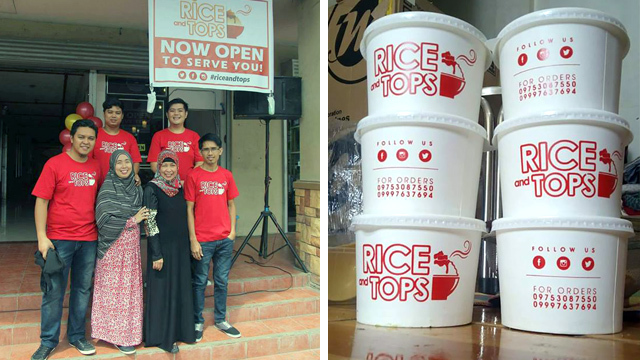 Five months into the siege, his aunt lent him Php150,000 so he could open a small restaurant called JCS Rice and Tops. But the rental fee for the commercial space was high and he was unable to profit as much as he needed from the restaurant. But Magarang says he still needs to save enough to be able to offer the same packages as before. 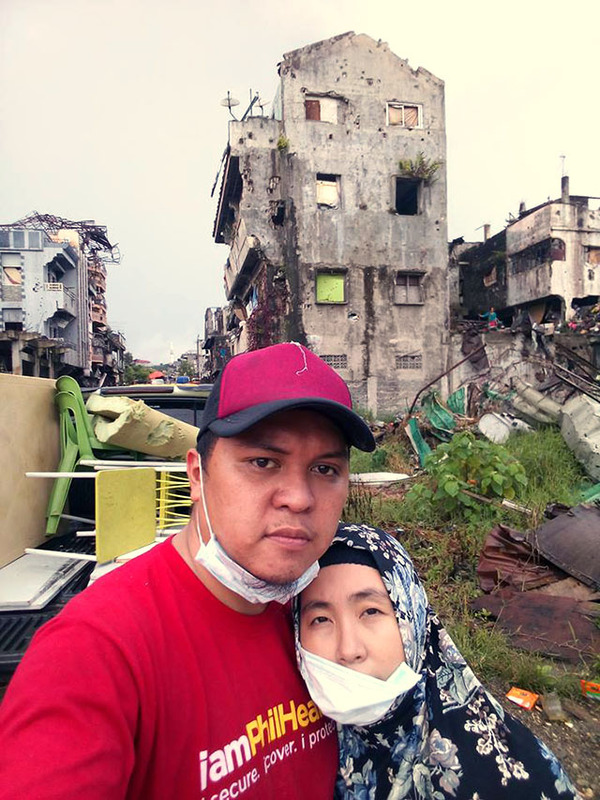 When the end of the siege was announced and he and his family returned to Marawi, he found that most of their property had been destroyed or looted. “Our house was still standing, but there was nothing left inside worth salvaging. We were told that soldiers camped in our house during the final days of the battle. 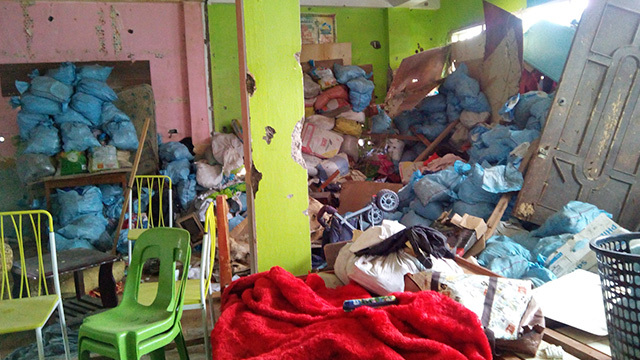 Everything was destroyed, most of our belongings gone, the furniture stacked against the windows to protect soldiers from fire exchanges with the Maute group,” he recalls. You’re a Startup Founder and the Entire Team Quits Just Before a Crucial Pitch. What Do You Do?